This 21cm Add A Pocket® is made from our gorgeous double sided grey / latte coloured lovely thick 250gsm (feels like 350gsm) card that contains 15% pure cotton & 20% recycled content! 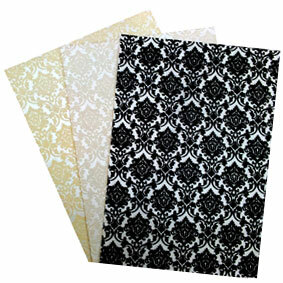 Our 21cm Add a Pocket® make glamorous DIY Wedding Invitations Easy! This 21cm Add A Pocket® is made from paper that is manufactured in Italy and is converted and packaged by Paperglitz in Sydney, Australia. 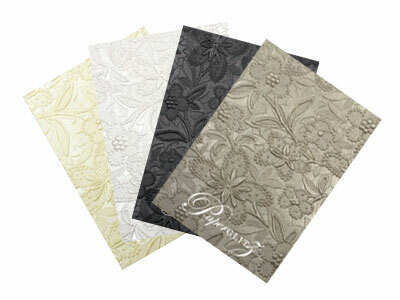 Made from a premium range of soft to touch cotton blended papers that is popular for both letterpress printers and wedding stationers. 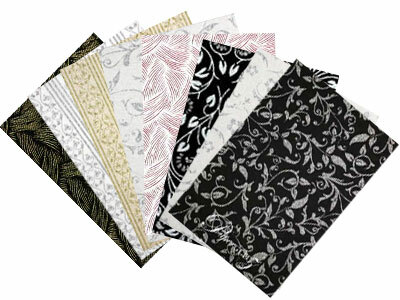 Add A Pockets® are an original concept & design by Paperglitz. Only our genuine 21cm Add A Pockets® are made from the highest quality papers and have the trademark curved double "V" for that elegant look. They are now also available in our new single "V" series! for a traditional straight line appearance. This 21cm Add A Pocket® is also available in 9.3cm, 9.9cm, 14.25cm & 14.85cm widths. 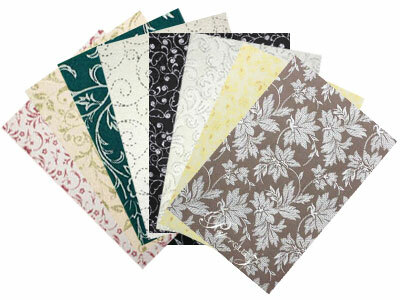 Buy with confidence and specify only "Genuine Paperglitz 21cm Add A Pockets®" for your next project.